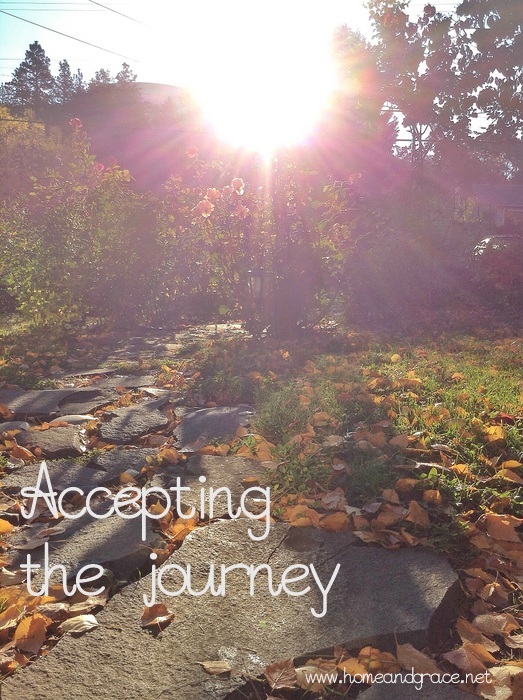 A group of bloggers are doing a series called Embracing Self-Care and each is posting on the same topic every Wednesday this month and they’re extending an open invitation to join in. Here are my thoughts on this week’s topic, Health and Spirituality. Some people can’t wait to read their Bible as soon as they wake up in the morning. They pray and talk with God all day. Their day goes badly if they haven’t spent enough time doing either of these. 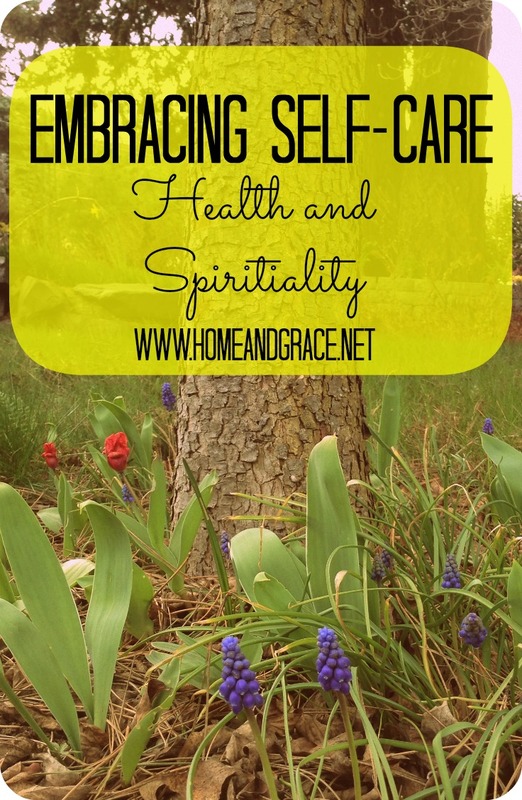 Categories: Intentional Living | Tags: Faith, intentional living, Self-care, Spirituality | Permalink. 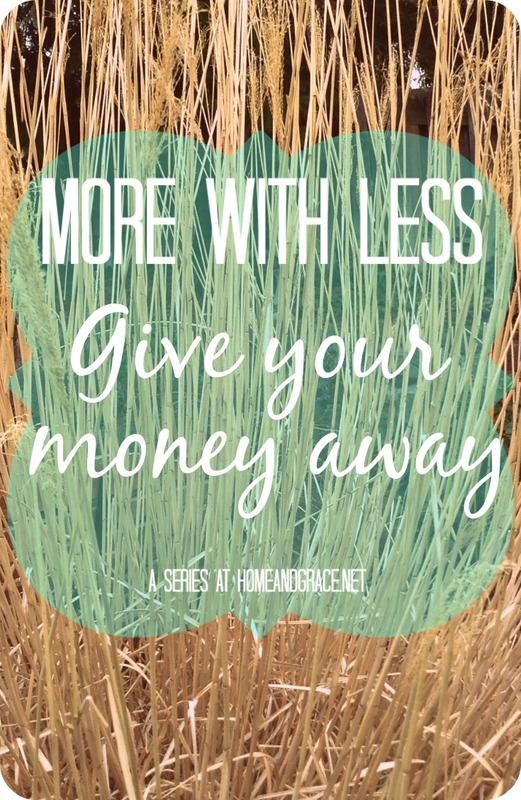 Welcome to ‘More with Less’, a series about living an abundant life with fewer possessions. This series normally runs on the first Friday of the month but life threw me a curve last week and it’s a bit late. I hope you enjoy today’s installment and I look forward to hearing your thoughts in the comment section! The biggest asset in my family’s money management arsenal might surprise you. It’s not being thrifty, going without or wise investments. Categories: More with Less | Tags: Faith, faithfullness, generosity, giving, Money, money management, tithing | Permalink. This was written on April 4th, 2013 in a coffee shop in Ottawa shortly before we left for Oregon. Today I wrote a check that will clear out all our savings and leave us with just enough money to get through until the next paycheck, which will be in June. Maybe. 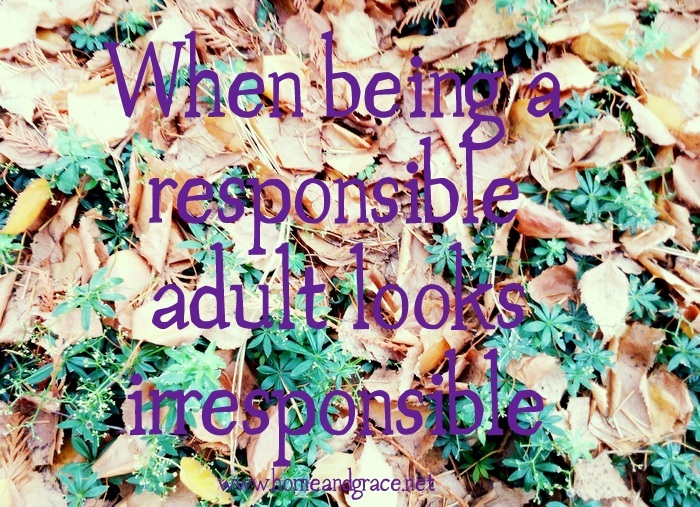 Categories: Intentional Living | Tags: adulthood, Faith, Journey, life, Money, Responsible adults, Spirituality | Permalink. Last week we got an email that laid out a good option for Ryan’s internship. We’ve known about this possibility for a while so it wasn’t a surprise in-and-of itself but it nailed down which country we will live in. There’s still a million seemingly impossible things that have to fall into place before it’s certain so it’s very much so still up in the air. Despite the excitement and anticipation I feel about moving abroad again, my emotions and thoughts are in check. I’m not planning itineraries or making ‘to-do’ lists (which is pretty incredible for me). It’s partially because I’m hesitant to think it will work out but mostly because little by little God is teaching me to give my plans and desires to him and accept the path he is leading me on. Categories: Intentional Living | Tags: Faith, Journey, Living abroad | Permalink.